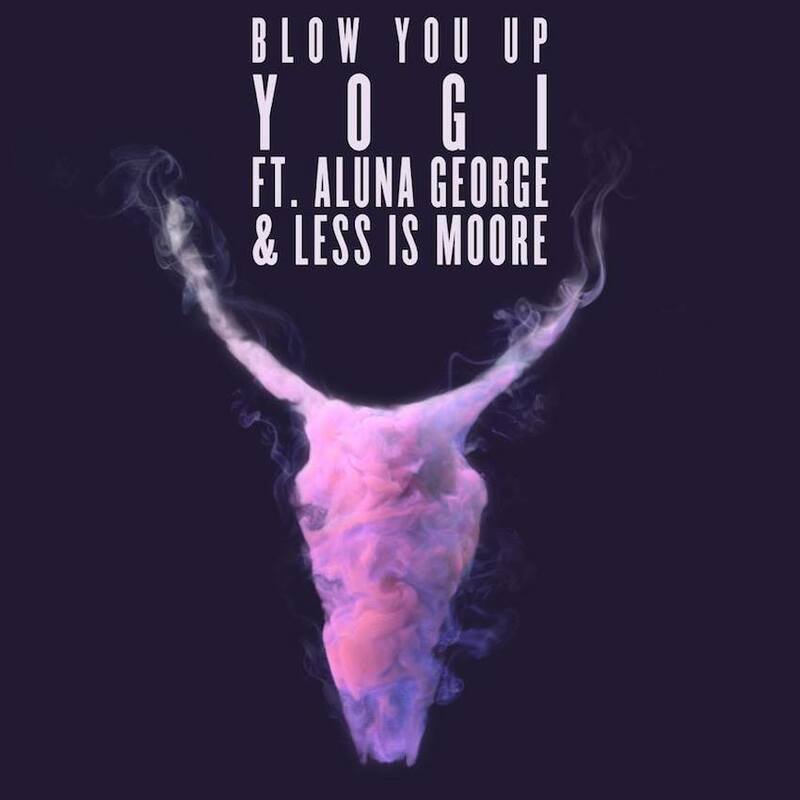 Eclectic producer Yogi has just released the fiery music video for his pop crossover track, “Blow You Up" with AlunaGeorge & Less Is Moore on Skrillex’s OWSLA label. Yogi has been in demand since his breakout collaboration “Burial” with Pusha T back in 2014, and he stomps back on the scene with this explosive video. The splashes of color and 90s inspired fishnets mirror the vibe of the upbeat club single, with its melodic trap beat and pop vocals. AlunaGeorge and her back up dancers are not to be messed with as motorcycles zoom around them, providing some much needed summery dance material in the midst of fall. Watch the video above!